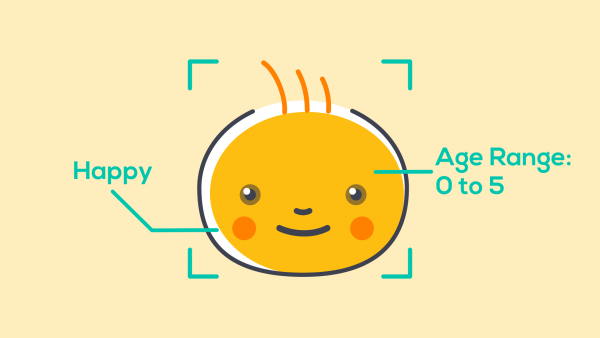 Build Your Own Smile Detector @Raspberry_Pi #PiDay #RaspberryPi « Adafruit Industries – Makers, hackers, artists, designers and engineers! For this tutorial, we’re going to build a facial recognition camera that can detect if someone is smiling (or not). Raspberry Pi (any model 3, 3+, Zero, etc). Raspberry Pi Camera Module (we recommend this one). Micro SD card (we recommend at least 8Gb). Micro USB to USB cable.